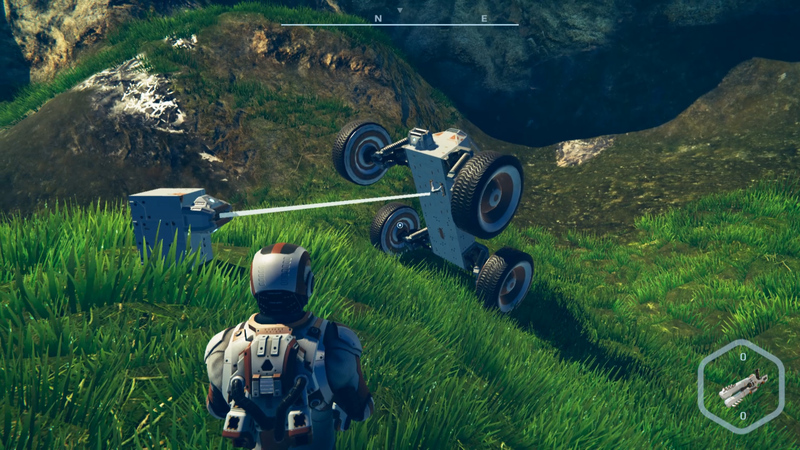 Before the more car-friendly terrain arrives on 17th August, we’re introducing another useful tool (in addition to the manual save/load) meant to get your cars out of holes, ravines and gorges - a winch! That said, while that’s the main purpose of the winch and the reason we are adding it, pulling vehicles is certainly not the only application you could use it for. We’ve seen what you are capable of Nomads, so we know you’re going to take us by surprise. 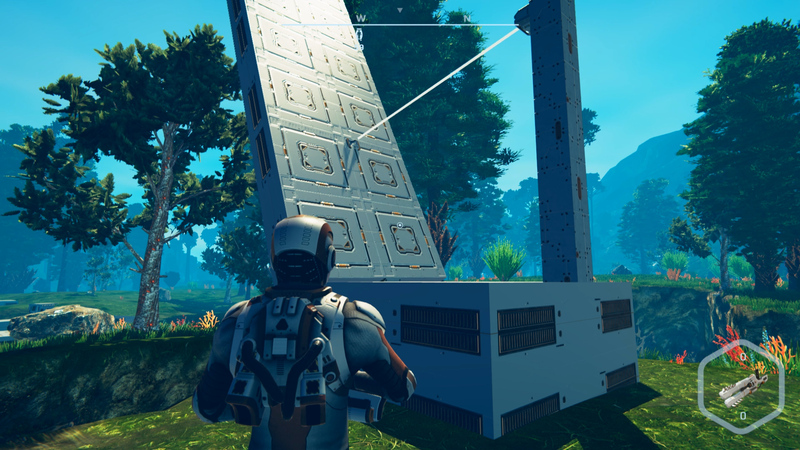 Check out how the two parts of the winch work in the game in the latest Development highlights. In other news, the crusade to make the day/night cycle feel just about right continues. Petr is going through your discussions on the forums and made the night about 4 times shorter in the 0.6.11.0 update. Hope you like this improvement. Visual effects finally meet the sound effects. When it rains, you'll know. What else is new? 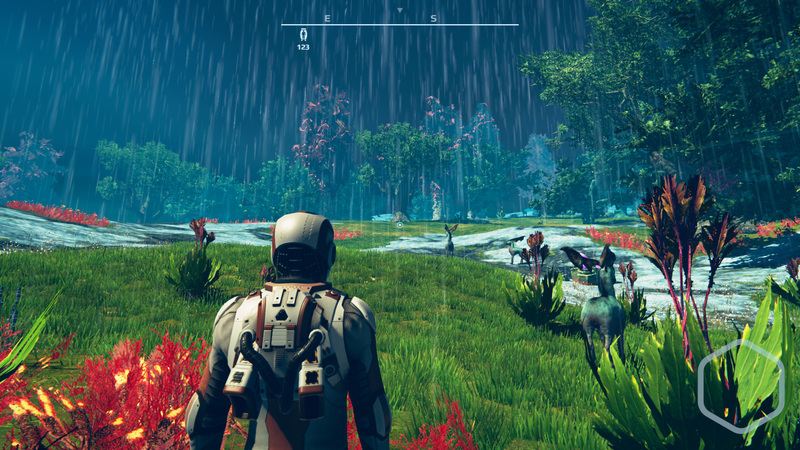 More power to the multitool, more music tracks played in each biome and survival stats lasting a bit longer. As always, the full list of changes is up on Steam and our forum. Thanks for reading, enjoy the 0.6.11 patch, Nomads.